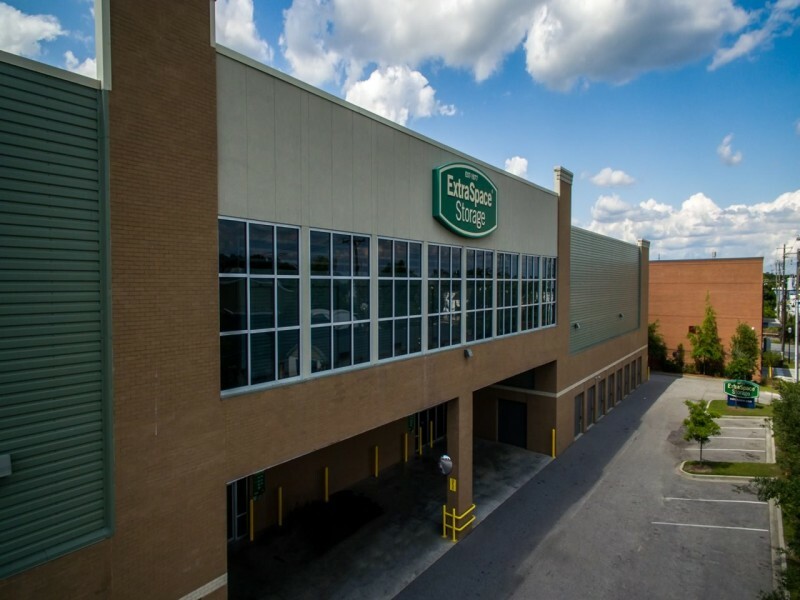 2725 W 5th North St.
Quattlebaum Development Company is a longtime industrial developer in the Southeastern region, who is proud to assist all types of businesses -- from Fortune 500 companies to small start-ups -- find the best space for their needs. Family-owned and operated for three generations, the company personally involves its principals in all aspects of the business, ensuring high-quality service delivered with the utmost integrity. Whether constructing a building from scratch or fitting an existing site to meet a company's needs, Quattlebaum Development Company knows the industry and is able to quickly, efficiently and comprehensively manage even the most challenging projects. 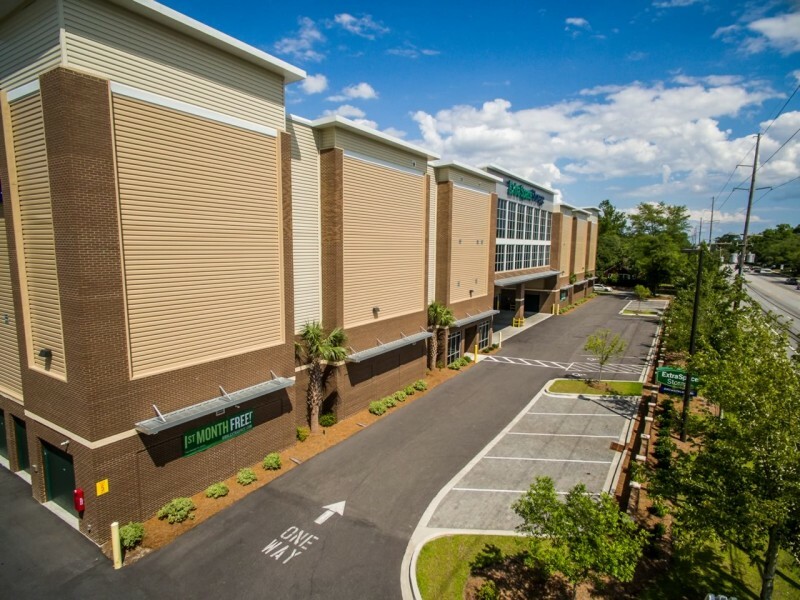 Quattlebaum Development Company helps companies find the best spot to do business in the Lowcountry. They meet with company executives to fully understand their needs and recommend various locations that are also convenient to interstates, ports and rail for easy transportation. Since 1927, the company has been building commercial and industrial sites and brings a high level of expertise to the construction process. 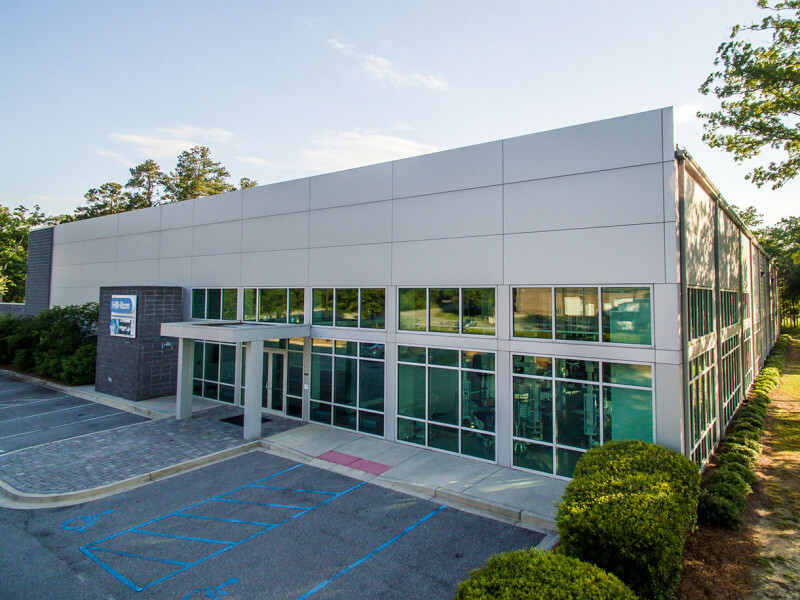 Whether building a brand new facility or modifying a facility to fit a company's needs, Quattlebaum Development Company places a company principal on site to ensure the entire construction process runs as smoothly as possible. 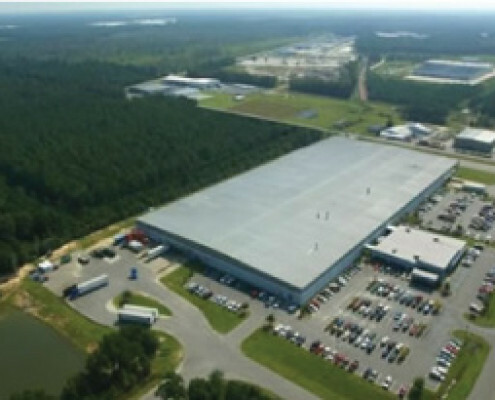 Company CEO Alex Quattlebaum, Jr. was instrumental in creating the first Foreign Trade Zone in South Carolina in the 1950s, and today, all company facilities are located within Foreign Trade Zones. For clients who frequently import and export goods overseas, Foreign Trade Zones provide the convenience of removing goods as needed in order to pay custom taxes in smaller amounts. 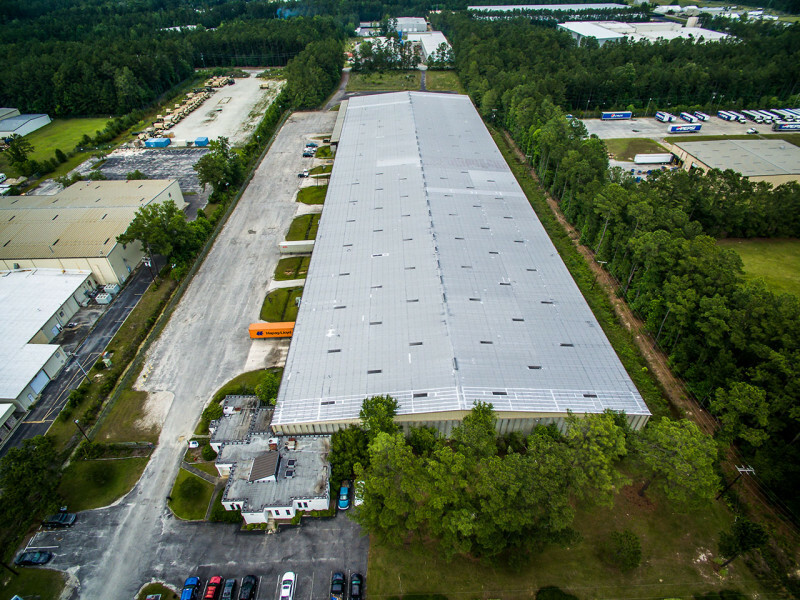 For more than 40 years, Quattlebaum Development Company has been designing cutting-edge industrial facilities for all size companies. 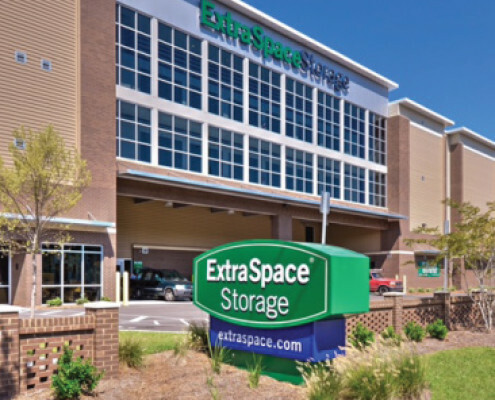 The company's experienced designers and construction teams are leaders in the use of modern systems, building methods and materials selection and can design from scratch or tailor existing buildings to a company's specifications. 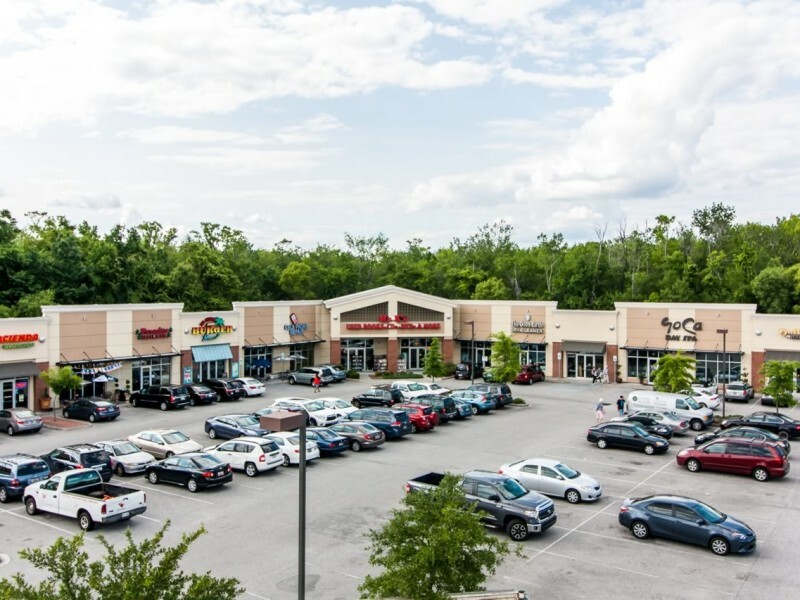 From start to finish, Quattlebaum Development Company handles all the details, freeing clients to focus on running their business. The company's coordination of planning and construction produces appreciable savings in negotiation and building time. 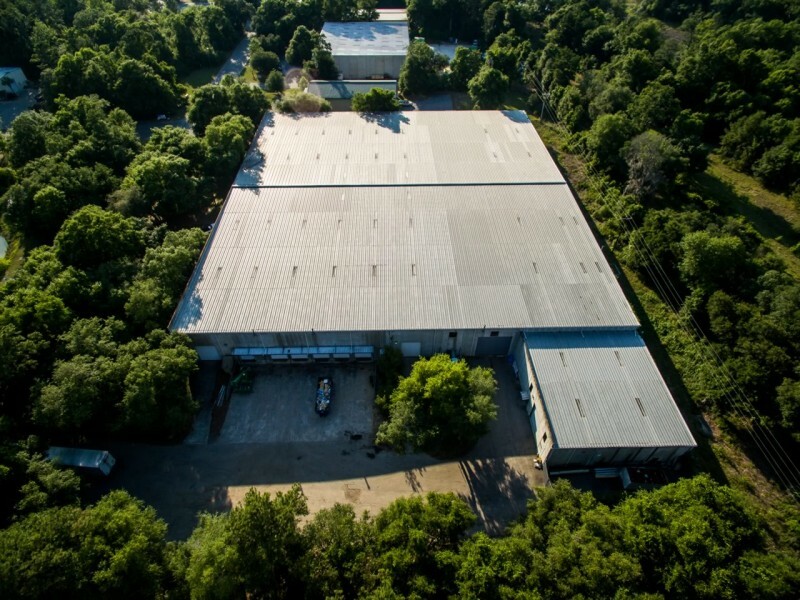 Quattlebaum Development Company is also flexible, planning for and easily adapting to the varying situations that may arise during the process. 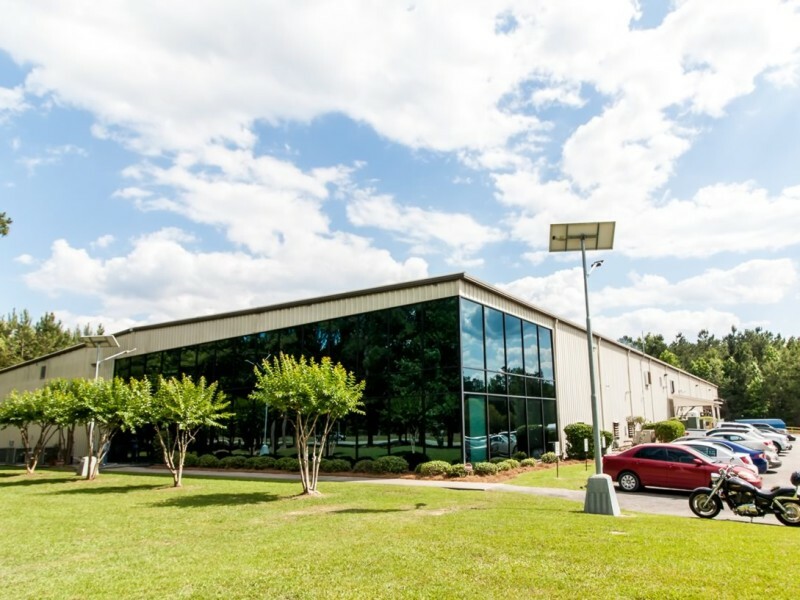 In its 80+ years of doing business, Quattlebaum Development Company has worked with an assortment of clients ranging from high-profile, million-dollar corporations to small start-ups who are looking for a place for an idea to grow. Industries as varied as textile, auto manufacturing, cable systems and furniture manufacturing are all on the company's roster of faithful clients. 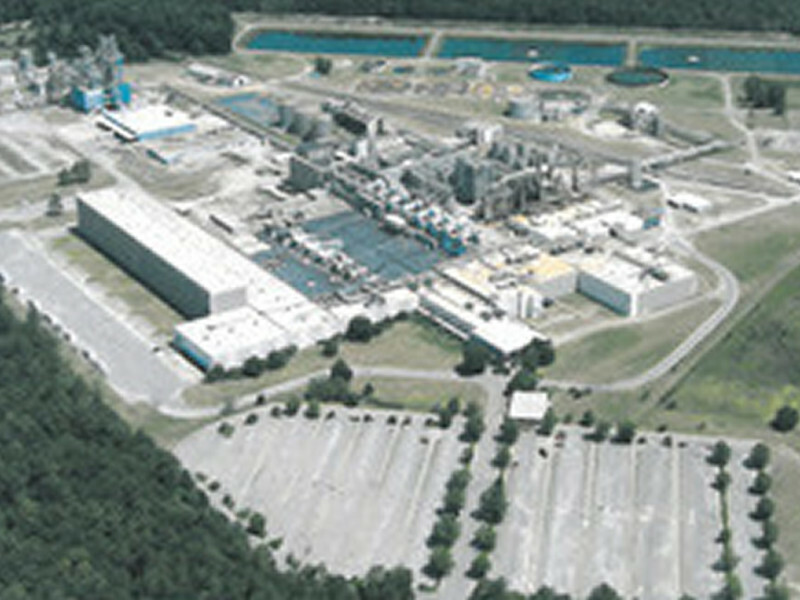 Quattlebaum Development Company's current and past clients include Caterpillar, Corning, Inc., Levi Strauss, Chrysler Corporation, Sears Roebuck & Company, Sonoco Products, Bosch Corporation, Steelcase, Inc., Capel Rugs, Sentinel Glass, DKNY, La-Z-Boy Chair Company, Universal Packaging Corporation, Revco, Inc., Unisys, Memorex Corporation, Southern Bell Telephone & Telegraph, MVP Group, Corning Cable Systems, Champion Road Machinery, R&K Sportswear, Southern Staircase, Stock Building Supply, St. George Warehouse, and many more. 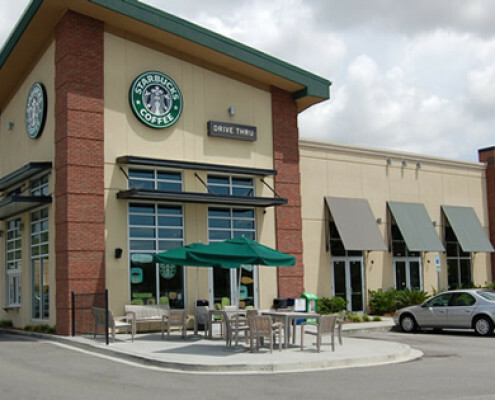 They knew what we wanted, and they were really gung ho on not only meeting our needs, but really exceeding and putting up a facility that we could be proud of and they could be proud of … My experience with Quattlebaum Development Company was all positive. Gerald Funk , Corning, Inc. When we decided to expand, the development company that absolutely was going to come with that was Quattlebaum Development Company. They will do everything they can to get you in on time. They went beyond what they had to do to get us in the building. Ralph Hillburn , Corning, Inc. The Quattlebaums were kind enough, flexible enough, easy enough to work with. That gave us the best advantage of moving forward. Flexibility is the key word there -- the ability to think through things, the ability to execute and to get the job done. They have the ability to deliver on time and on budget. After we began our lease, some little things had to be handled -- small issues when we were expanding, like grading some areas and moving some power lines -- and they have been very accessible. They are straightforward business guys, and nothing that we have needed has been denied. I think that this has been a real win/win situation. [Quattlebaum Development Company is] good to work with and I would definitely choose them again. They were very helpful in getting [our project] done in short order and were always accommodating and helpful.